Our first meeting usually is in your home and is an opportunity for us to get to know you and to hear about the proposed project. It is your opportunity to meet our design and building team, and learn about our business and our approach. This meeting will give us the information needed to begin to help you find a direction for the project that meets your needs. Basic remodels and construction project designs and cost proposals are provided a no cost or for a minimal fee. 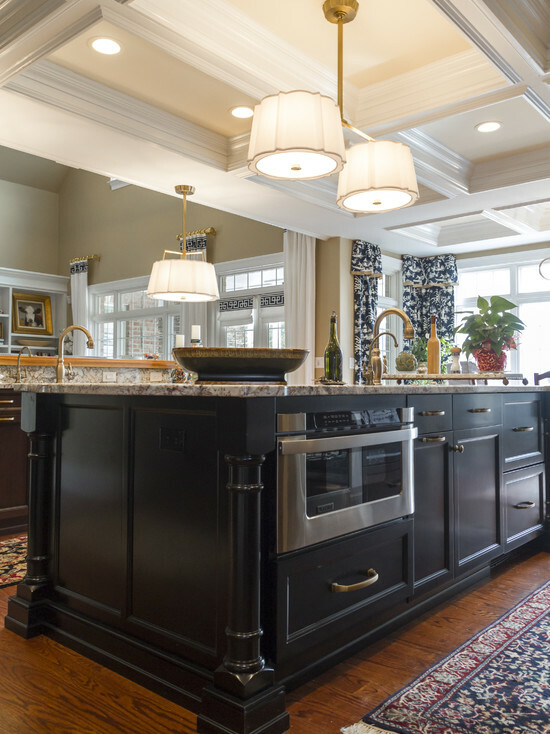 For larger projects, such as additions and major renovations, we offer our prospective clients design, project development, and planning services at a reasonable cost. The scope of work and the required commitment of our time and talent will determine how we approach the project. No matter what, we will work with you to get the best result for you. Our contracts include construction details, specifications, payment terms, general terms and conditions, construction schedule and other details designed to protect all parties. We offer a managed project that includes regular contact with a project supervisor, a written schedule of the work, assistance in making selections and decisions, support from our building and design staff, protection of your home, job site organization, clean up, and more. 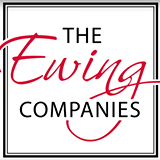 Ewing Building and Remodeling and Ewing Cabinet Company offer the convenience of working with a single coordinated team for design, planning, cabinetry, and building services.